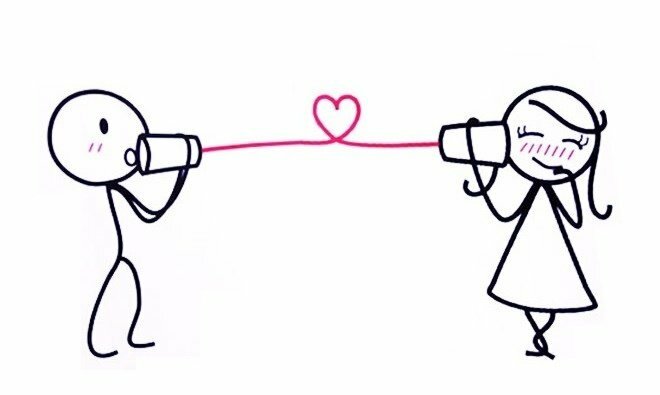 Long distance relationships are known as two things - either usually a military relationship with one overseas, or a hopeful college-bound couple that most likely will end up in heartbreak and/or someone being cheated on. So why did I want to have one when I went to college? I just knew that things wouldn't change between us. That we would remain a normal relationship. Because when you're with the right person, and it may sound cliché, but you know things will work out. Because you know that they're yours forever. Being long distance has its issues. Lots of issues. Especially if schedules are busy or there's a big time difference. I honestly couldn't imagine being overseas where the time difference is over eight hours. Nevertheless, you adapt to the distance. The texts you get are treasured and you wait desperately for that call at the end of the night so you can go to sleep comfortably. Letters are touches from your loved one that has traveled so many miles, almost 900 of them, to be in your hands. Many times I've often wanted to frame mine or even go to sleep with them. When you're long distance, the relationship is tested to see whether or not distance can break it. To see if you can adapt to dealing arguments over the phone and not face to face. To see if communication can become better and that you two can ultimately survive adult life and the maturity it takes. It tests both people to see if they are strong enough to resist temptation, if they are strong enough to be alone and to be away from their significant other for so long. Believe me, hugs from my boyfriend will be treasured once I get home. For me, being long distance makes me want to send gifts to my boyfriend. Send him pictures of me or the scenery around me. To send him the posts we would usually laugh about when we hung out. To make plans for when I come home. Being long distance makes us have to be there for each other in different ways than we would normally because we can't just hug and be okay again after being in each other's arms. Sitting in silence isn't as comfortable, so we sync a movie up and watch it together, 886 miles apart. We ask each other questions that make us think about our future, about space, about life. We laugh about funny posts that we find on the internet. I wanted a long distance relationship when I went off to college because I knew deep down it would be different than any other relationship I had. It was strong and it would thrive in the distance. I knew that it has the means to last.